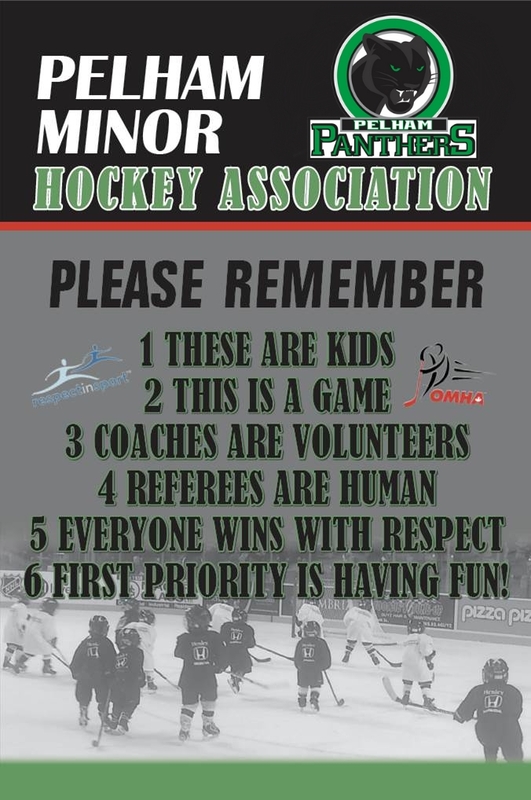 PMHA Hockey runs from approximately mid-September to mid-March, with a break at Christmas. That’s approximately 7 months of our Canadian Sport! Hockey is a great team sport, if required there are a number of associations that will offer financial assistance so that every child can participate; if you need assistance or to setup a payment plan please contact our Treasurer.